Greetings! I hope you all enjoyed your extended weekend as much as we did. But now that we are back in the full swing of things, it’s time to pick up where we left off one week ago exactly. You may recall our write-up on Finland last week, where we introduced you to a slew of quality (albeit obscure) bands out of the Scandinavian nation. 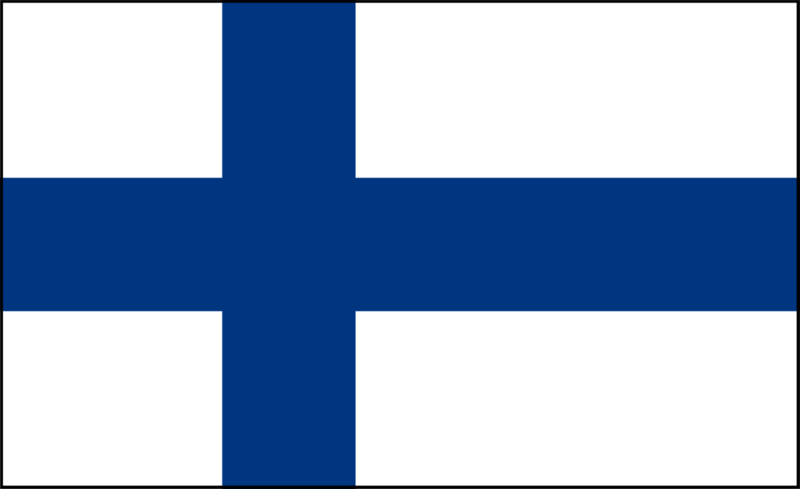 That, however, was only the first round (The Kvlt) of our coverage on Finland. So, without any further delay, it’s time for Round 2: The Mainstream. Get ready, kids–it’s time for Episode 1 of the Nine Circles Podcast! Like Revocation? Some good news for you then: the band’s announced a five-date mini tour throughout the northeast, starting in early April. Saint Vitus is looking like it might be fun. Per a local coroner’s official report, Wayne Static‘s tragic death last November at age 48 was caused by a mixture of alcohol and prescription drugs. Very unfortunate. So Testament frontman Chuck Billy is apparently selling signature vaporizers. For some reason. I guess it’s harder making a living in the music industry than we thought. See, I don’t really know about this thing. I tend to like my cheesy, unevolving folk metal a little more upbeat than this. Either way, the band’s new album, Noita, will be out in early May. That’ll do it for us. Enjoy your weekends!